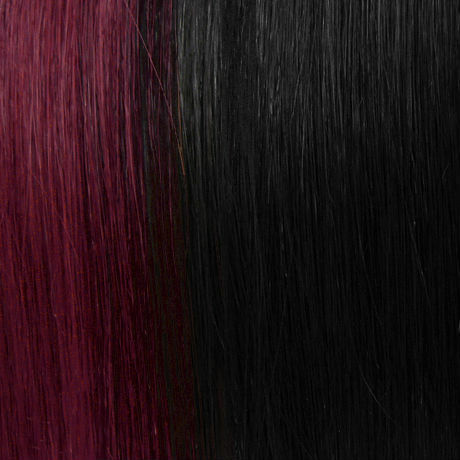 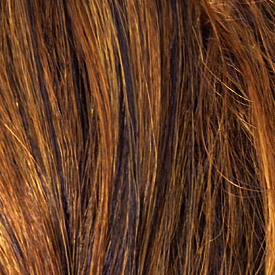 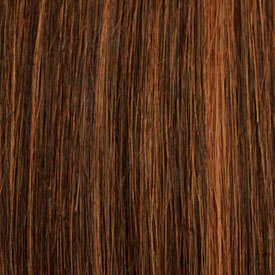 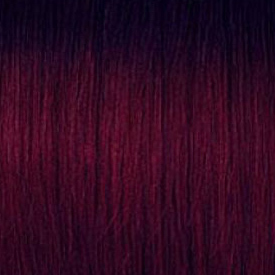 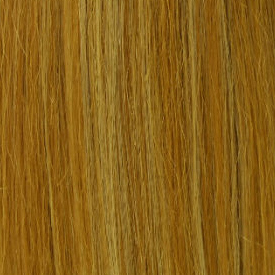 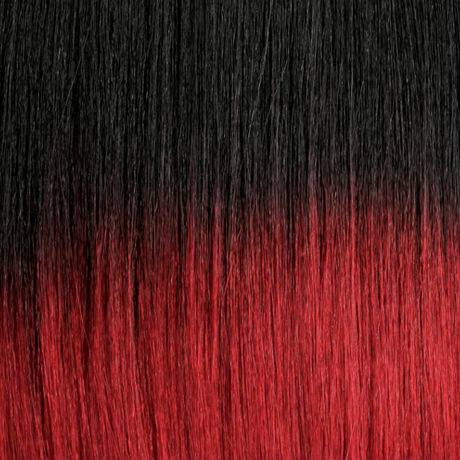 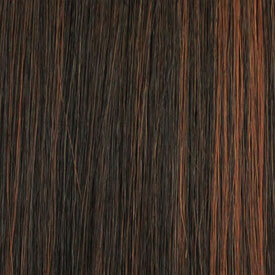 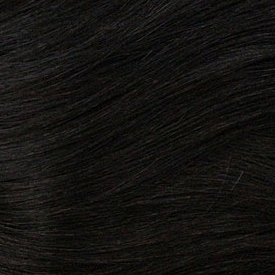 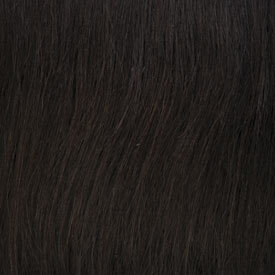 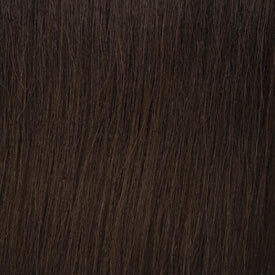 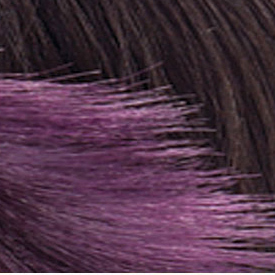 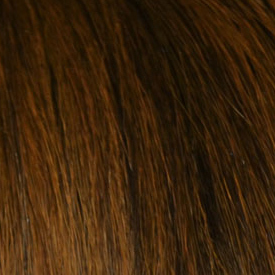 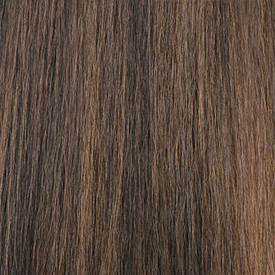 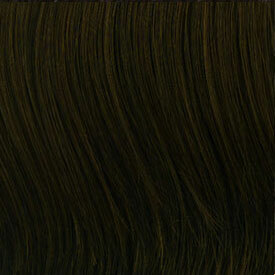 FUTURA LONG STRGHT SHAG OL18"
Longer lasting beauty with quality materials. 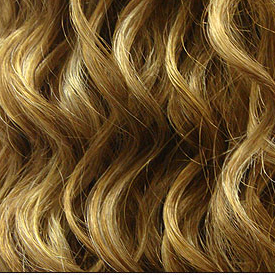 Everlast curls keeps perfect shape longer. 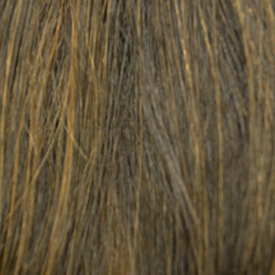 Cool comfortable designs for all day wearing.